Anyone with a pet can testify that these furry animals become a member of the family which is why it’s also important to keep them safe. Most people think of humans when it comes to home security but we have a few tips for your furry friends as well. 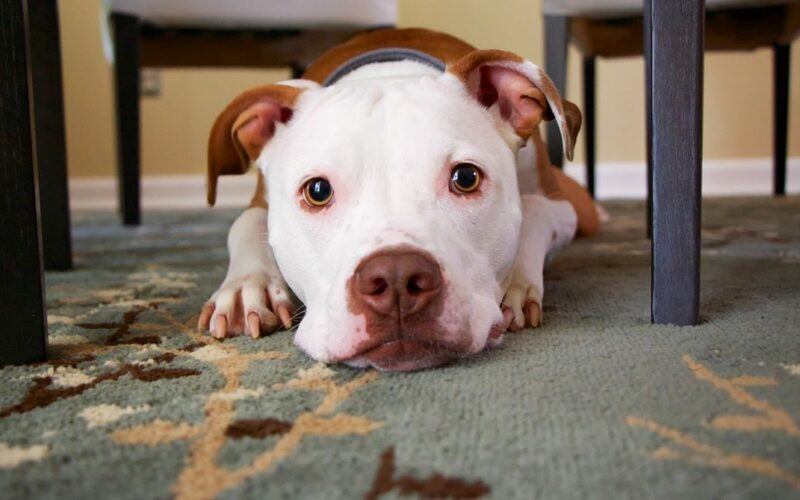 Besides regular home safety tasks, there are other ways to keep your pet safe. Hint: smart home technology. All of the above can be hazardous and poisonous to our pets. Motion sensors are one of the best ways to keep tabs on your pet along with keeping them safe during your work hours away from home. If your pet is mischievous then this could be a great asset to your home. If you crate your pet while at work, a motion sensor will alert you if an escape is made. With home video surveillance directly to your phone you can watch your pet’s precious activities throughout the day. Also, any breaking and entering into the snack pantry will be recorded for review! 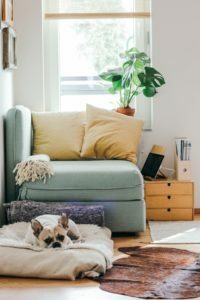 Similar to humans, pets can also experience carbon monoxide poisoning which is why it’s important to have detectors in your home. Keep an eye out for sudden vomiting and nausea followed by lethargy which are all symptoms of carbon monoxide poisoning. Smart smoke detectors could be even more important for your pet’s safety. Regular smoke detectors make loud high pitched noises but that’s not enough to save your pet. Smart home smoke detectors will alert the local fire department of any suspected fire in your home. An actual person can make it there in time before the fire can cause any harm to your pet. Interested in keeping your pet safe? Contact a SFI team member.